The Fieldbus Foundation has released the final specification for integration of ISA100.11a wireless field devices into its Foundation for Remote Operations Management (ROM) technology. Unlike solutions limited to a single network standard, this development allows automation end users to employ multiple wired and wireless protocols for greater flexibility and expandability. 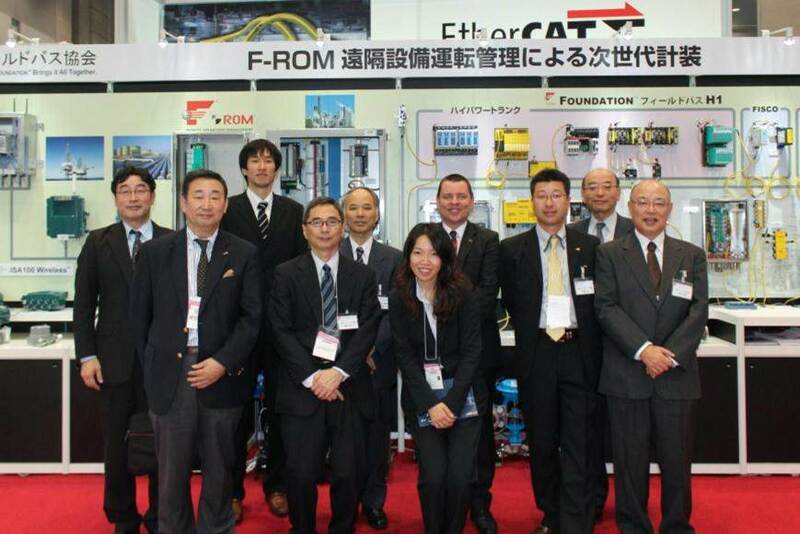 Foundation for ROM will extend the capabilities of Foundation fieldbus to countless wired and wireless devices installed in some of the world’s harshest and most remote locations. This includes the implementation of a true predictive and proactive maintenance strategy for remote assets that could not previously support one. 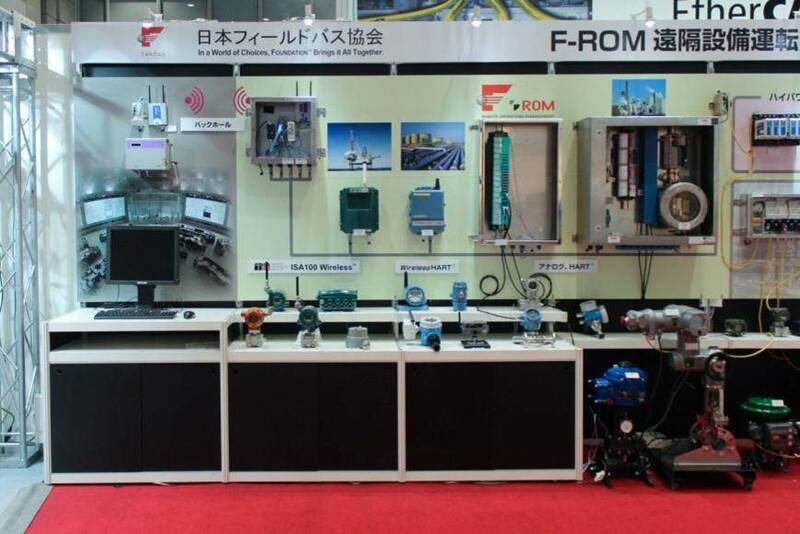 Foundation for ROM provides a unified digital infrastructure for asset management in applications ranging from tank farms and terminals to pipelines, offshore platforms, and even OEM skids. With this release, the Fieldbus Foundation has finalized the remote I/O, wired HART® and WirelessHART®, and ISA100.11a portions of the Foundation for ROM specification. The technology integrates these protocols, along with H1 fieldbus, into the Foundation fieldbus managed infrastructure. Specifications for Modbus communications are in development that will enable Modbus devices such as wellhead flow meters and submersible pump controllers to be integrated in a similar way. The new Foundation specification means that end users will be able to manage their ISA100.11a wireless devices just like Foundation fieldbus devices within the Foundation fieldbus infrastructure. The new specification includes parameters for ISA100.11a transducer blocks, providing the block application objects into which ISA100.11a variables may be mapped for access by other fieldbus devices. The transducer blocks also provide a mechanism to pass data to and from ISA100.11a devices directly from configuration or asset management hosts. The Fieldbus Foundation’s director of technology development, Dave Glanzer, commented, “Our new specification will benefit end users who need to be able to interface ISA100.11a wireless devices to improve their integration with a control system and field devices. It also provides a networked method for an asset-managing host to access a large set of ISA100.11a devices for configuration and maintenance purposes. The Fieldbus Foundation’s ROM infrastructure provides a single source for data management, diagnostics, alarms and alerts, data quality control, control-in-the-field capability, and object-oriented block structure. Its High Speed Ethernet (HSE) TCP/IP protocol enables remote operations information to be communicated to the control system over any wired or wireless backhaul network utilizing the architecture model developed in a joint collaboration between the Fieldbus Foundation and the International Society for Automation (ISA) under the ISA100.15 Wireless Backhaul Networks Working Group. To ensure interoperability, Foundation for ROM devices from multiple suppliers utilize Electronic Device Description Language (EDDL) and interoperability testing. This is essential to improve integration of critical functional areas, including machinery health monitoring, safety interlocks, fire & gas detection systems, and video surveillance. 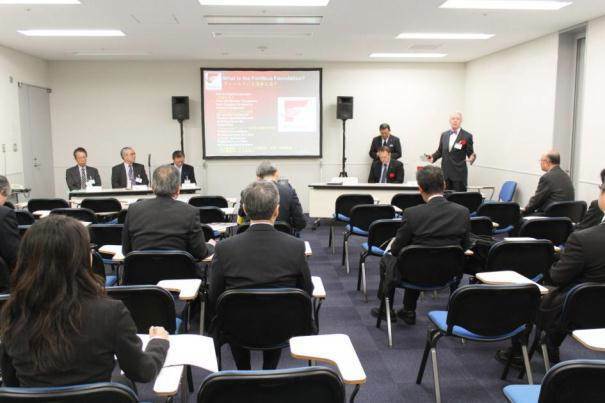 For more information, please visit the Foundation for ROM page of the Fieldbus Foundation’s website at www.fieldbus.org.